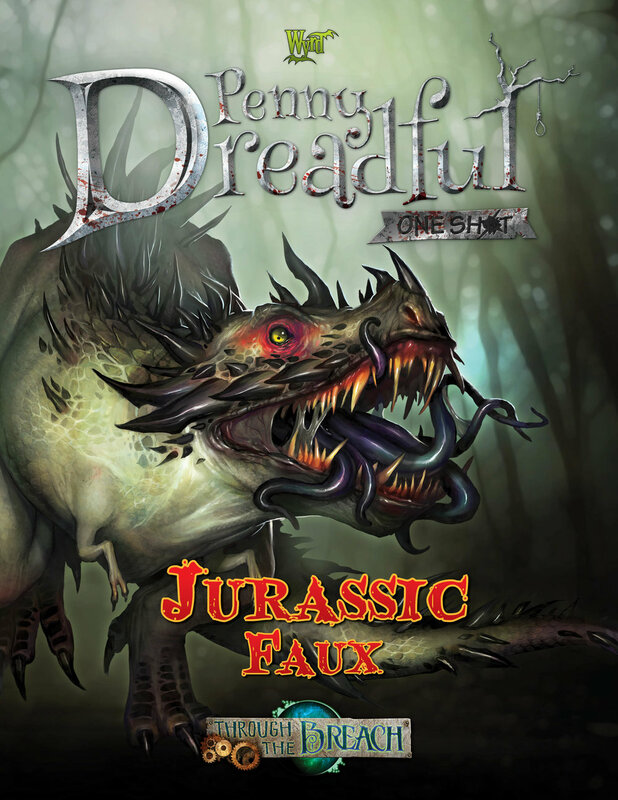 A new Penny Dreadful One Shot is now available for Through the Breach! You can download a PDF of this adventure on DriveThruRPG for only $5. Click on the image above to find out more!